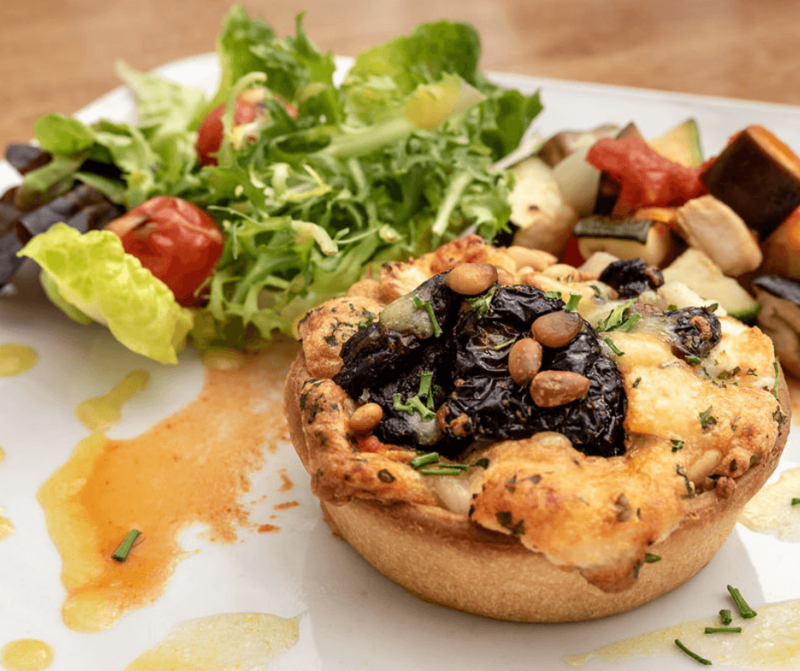 If you’re looking for somewhere to enjoy an afternoon tea in Newton Abbot, The Best Western Passage House Hotel is the perfect location for a peaceful afternoon. Enjoy your afternoon tea in Devon in the warmth of our sun-terrace, sit back, relax and admire the beautiful scenery that surrounds The Best Western Passage House Hotel and we’ll supply the tea and scones! 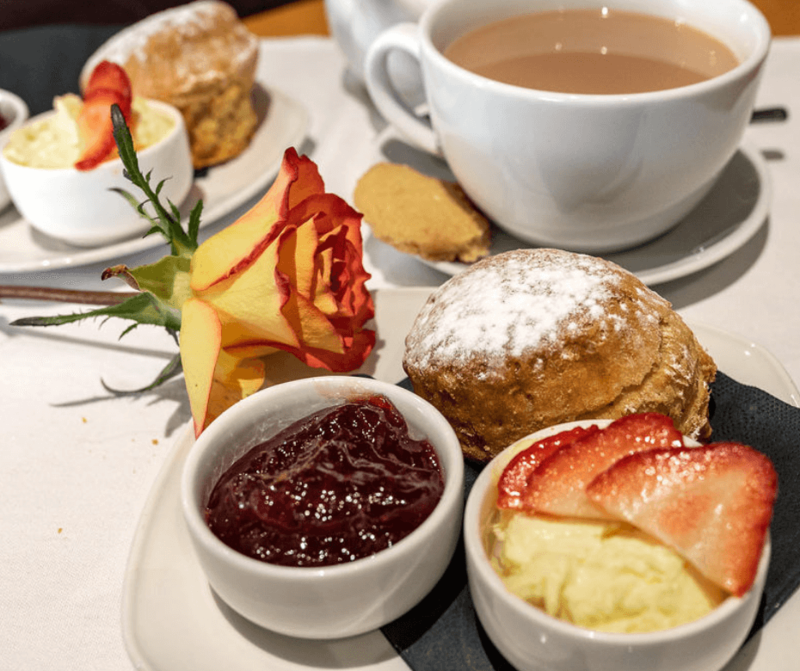 The Passage House Hotel is the perfect location for a peaceful Devonshire Afternoon Tea. Sit in the warmth of our sun terrace, or conservatory and relax admiring the beautiful scenery that surround the hotel. 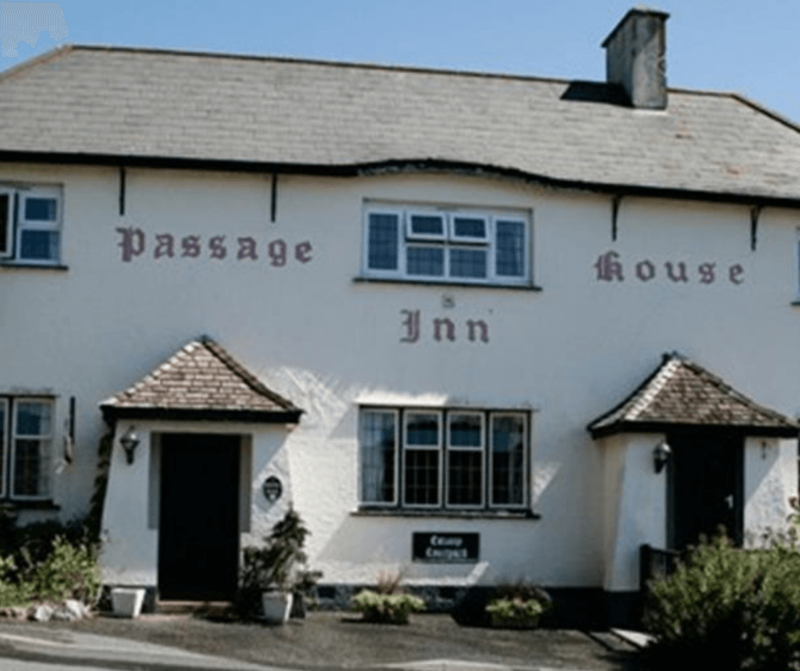 Passage House Inn, Kingsteignton, Newton Abbot, a traditional 18th century country restaurant and bar situated on the banks on the river Teign with a great reputation for freshly prepared food, and value for money.